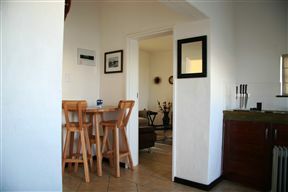 Set in Elandsfontein, this holiday home features a terrace and a garden with an outdoor pool. 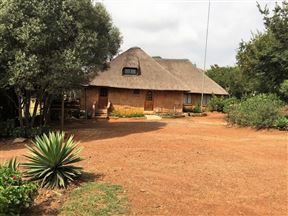 The property is 47 km from Johannesburg and private parking is featured. 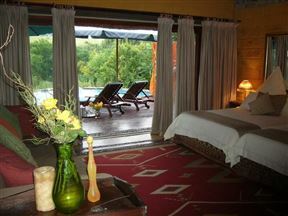 Touch of Africa Lodge, Lanseria Best Price Promise! Touch of Africa Lodge is located adjacent to Lanseria International Airport, making this the perfect venue for pilots and engineers. We are close to local function venues, and ideal for weekend breaks. Welcome to Ground Zero Adventures. 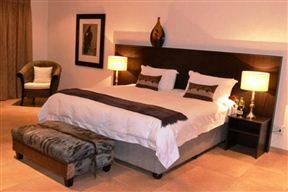 Lanseria Lodge, Lanseria Best Price Promise! Lanseria Lodge offers up market accommodation within seven minutes drive of Lanseria Airport main terminal and offers free transfers to and from Lanseria Airport. 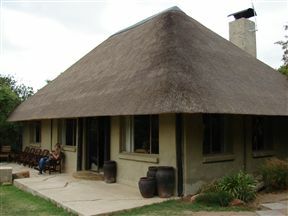 River Lodge Farm , Lanseria Best Price Promise! 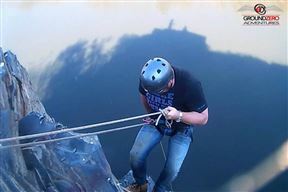 Nestled at the foot of the Magaliesberg, bordering the historical Cradle of Humankind World Heritage Site and on the banks of the majestic Crocodile River lies River Lodge Farm, a picturesque little retreat, perfect for that relaxing weekend getaway. 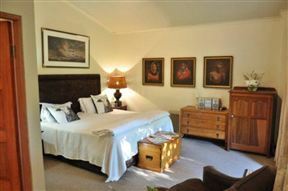 Three star TGCSA rated self-catering suites offer travellers a country experience like no other. 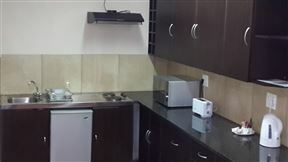 Lethabo Estate , Lanseria Best Price Promise!